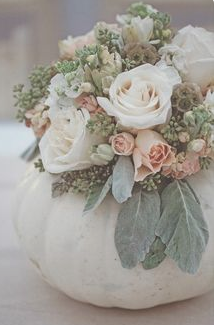 In looking at the beauty of Autumn Weddings, you may consider something a little different if you wish to have an Autumn Wedding but want it white. 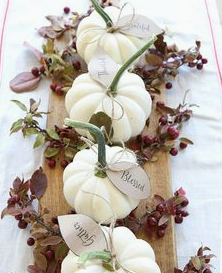 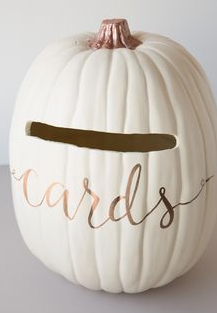 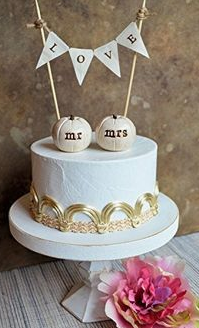 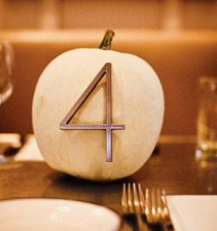 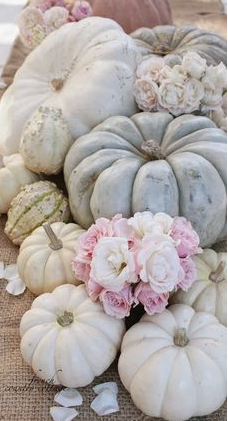 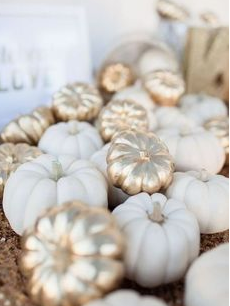 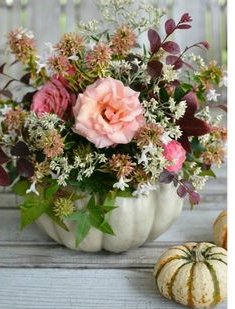 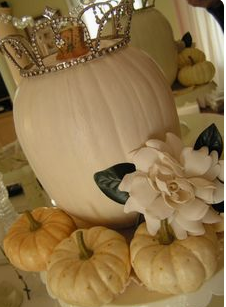 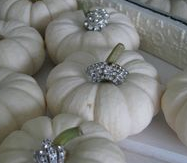 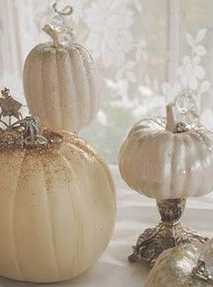 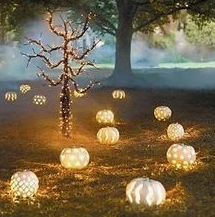 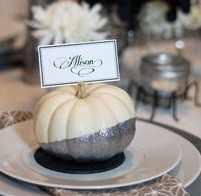 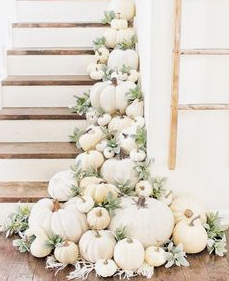 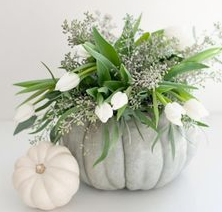 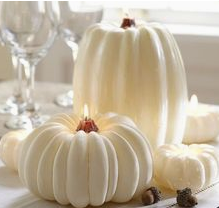 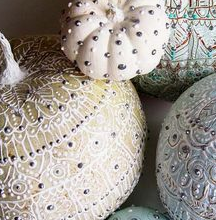 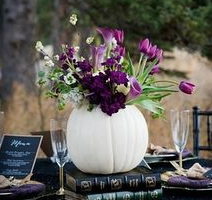 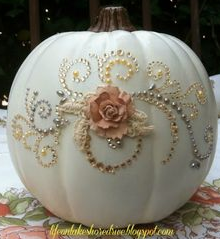 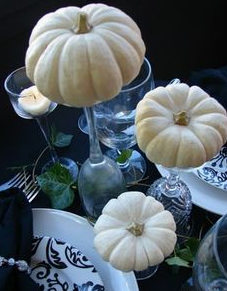 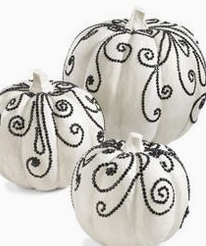 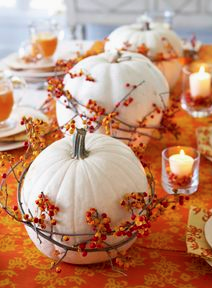 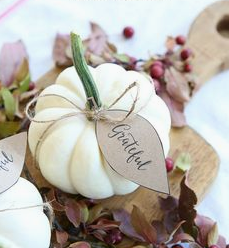 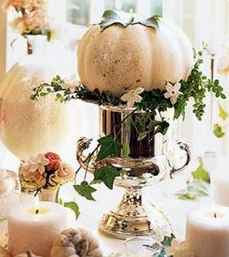 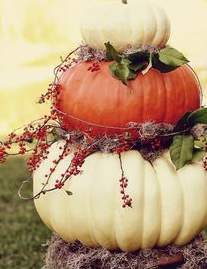 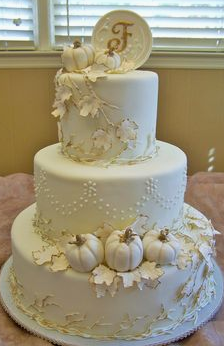 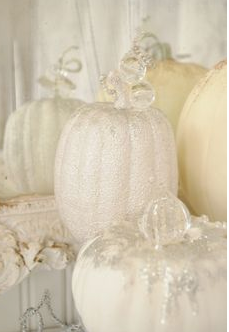 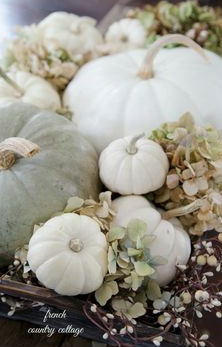 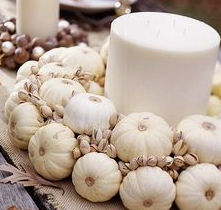 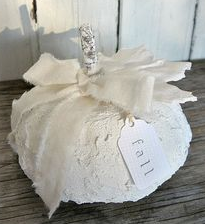 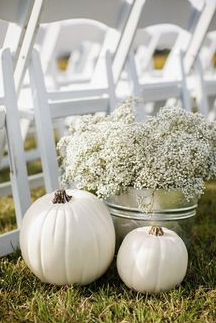 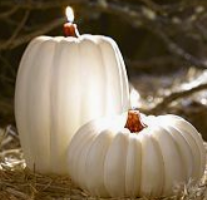 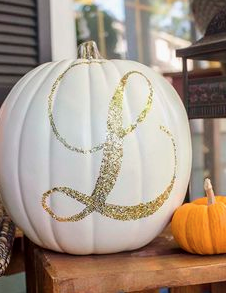 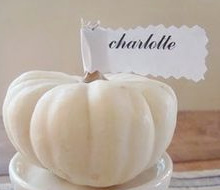 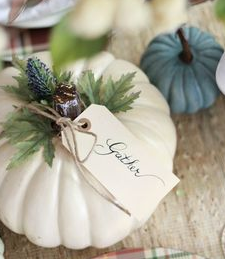 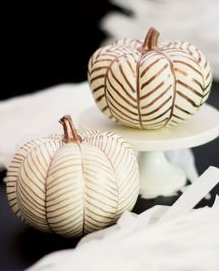 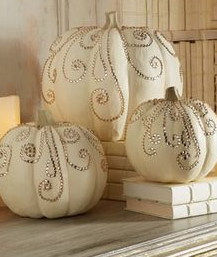 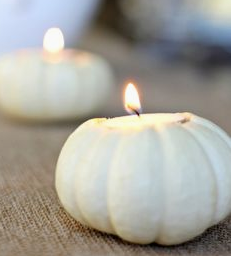 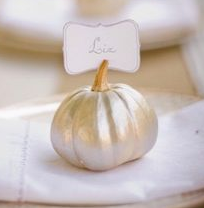 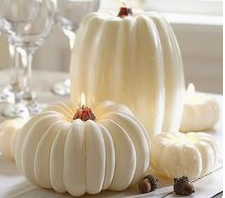 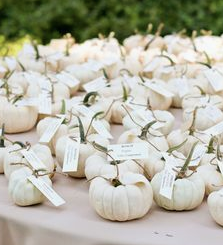 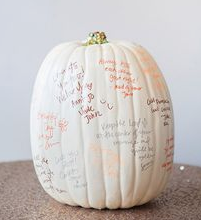 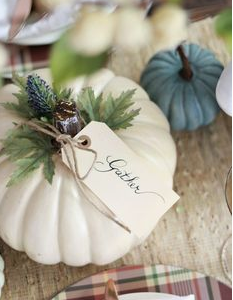 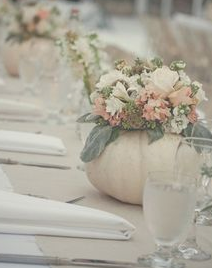 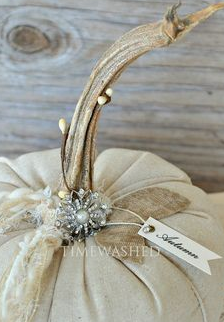 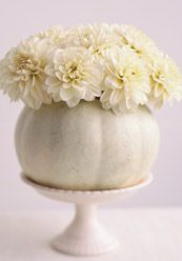 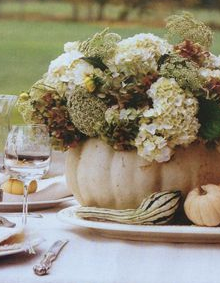 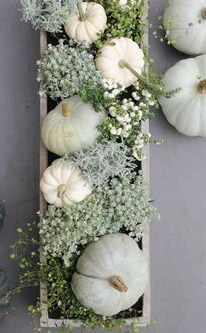 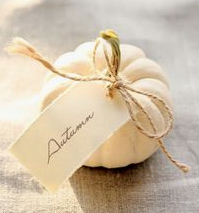 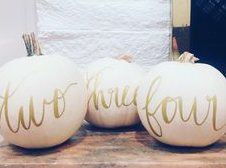 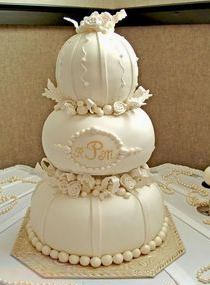 Consider having a White Pumpkin Wedding. 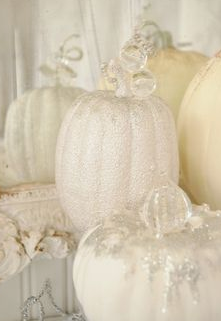 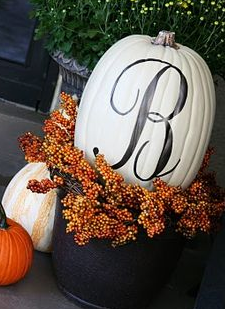 It's beautiful and if you wish to enhance with the Autumn colors you can but you'll still have you're 'WHITE WEDDING'.